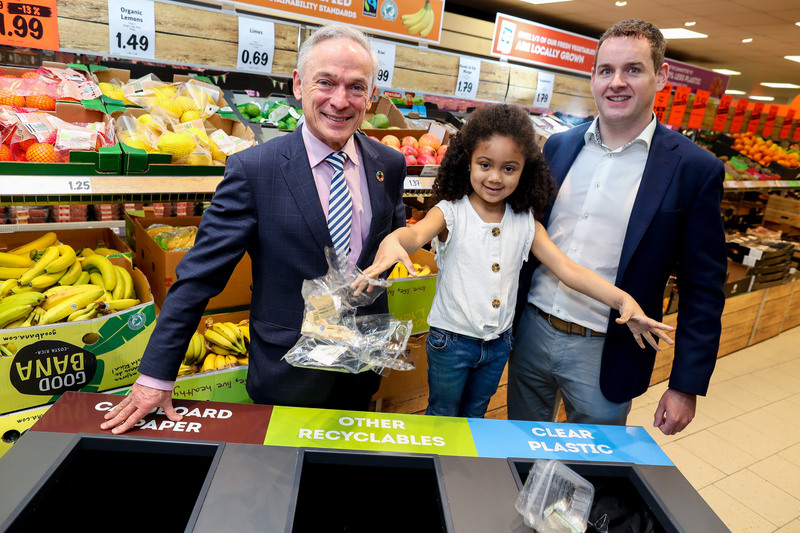 Sustainability was at the heart of our store reopening in Donore Road, Drogheda. The new store design features a number of eco-friendly characteristics which will reduce the environmental impact of the store. The new store includes natural refrigeration systems, efficient LED lighting and sustainably sourced wooden building materials. Amongst other sustainable attributes, the site also features free electric vehicle charging stations for customers. Irish start-up Airsynergy, based in Longford, partnered with Lidl on the project by supplying renewable solar and wind powered car park lighting. 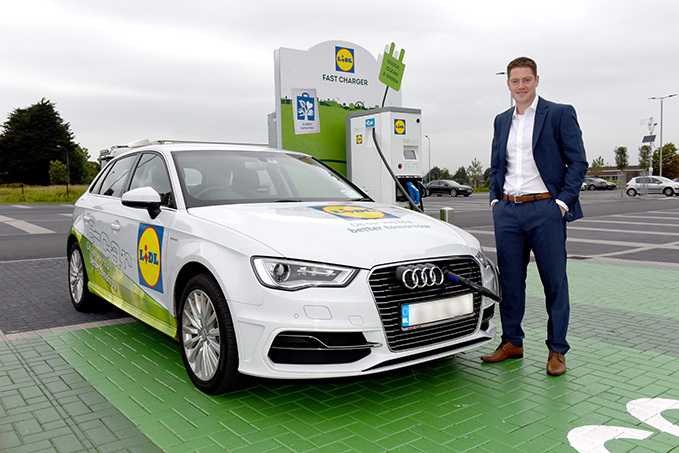 This is the first Lidl store in the country with many of these impressive new features and is part of ongoing efforts by the retailer to meet the many targets set out in their Origin Green sustainability plan. As well as the improved energy and environmental impact of the store, these sustainable features also optimise comfort levels for employees and customers. 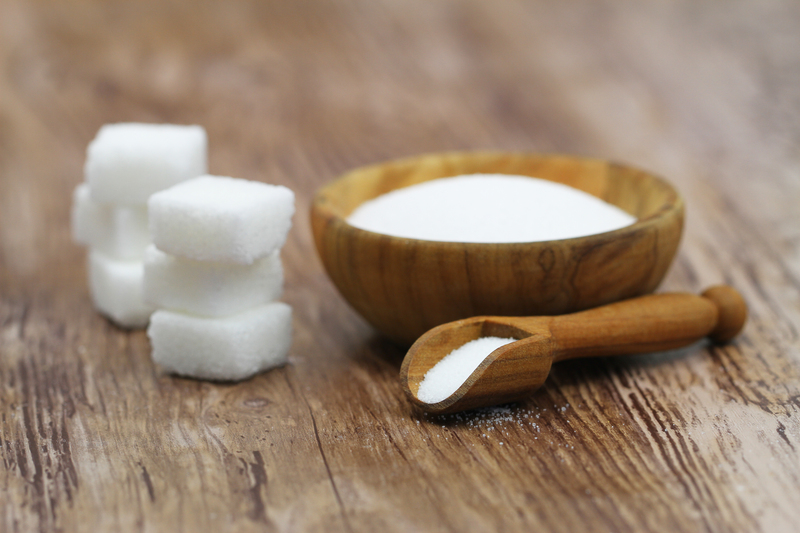 The building management system automatically controls the building environment based on live conditions and will detect store temperatures to automatically adjust heating accordingly. Speaking at the Lidl Drogheda reopening, Donal Byrne, store manager said; “We are thrilled to reopen our store in Drogheda and particularly delighted that we are the first store in the country with some impressive new green features. The new architectural design and spacious store layout means that we can offer our customers a greater shopping experience while also reducing our overall impact on the environment. We look forward to welcoming our customers back into the store and hope to see many customers availing of the free car charging. I am also delighted that we have been able to add 15 new employees into the Lidl team in Drogheda”.